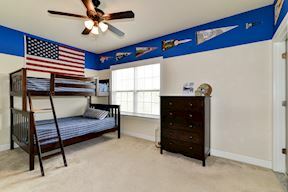 Welcome to 165 Freedom Rider Trail. 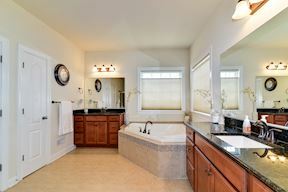 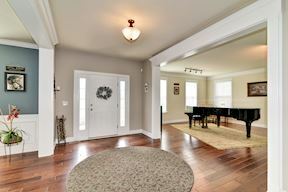 This elegant, stately home encapsulates all the features you look for in a home of this caliber. 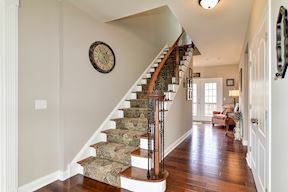 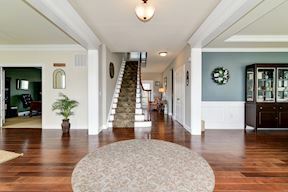 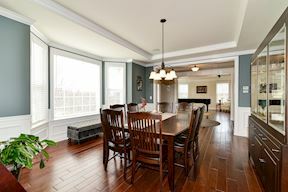 Tastefully decorated with today’s colors and appointments, with custom features like crown molding, wainscoting, and a curved staircase, you feel the warmth and beauty of the home right as you walk in. 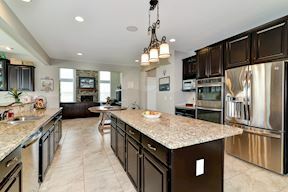 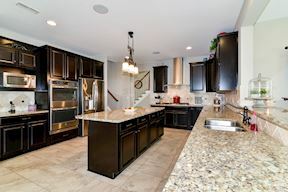 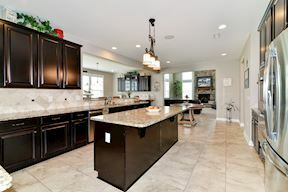 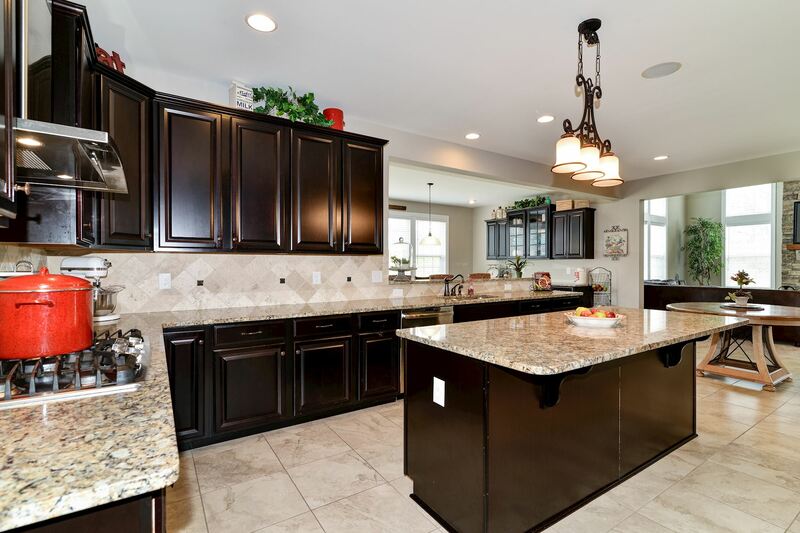 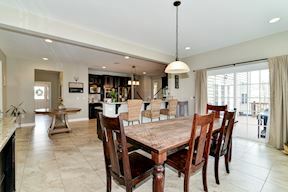 The gourmet eat-in kitchen with island, upgraded appliances, and a large breakfast room, is great for everyday use or for entertaining friends and family. 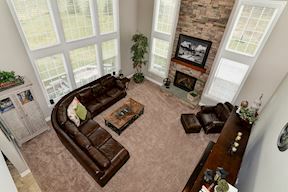 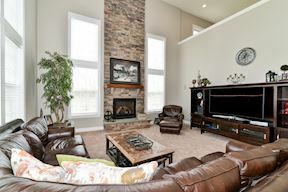 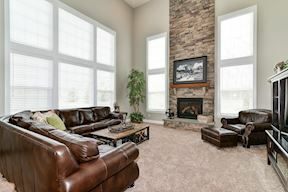 The sunlight pours into the great room with vaulted ceilings, stone fireplace, and floor to ceiling windows. 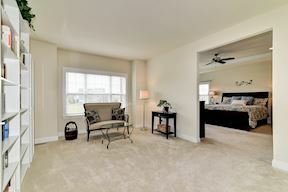 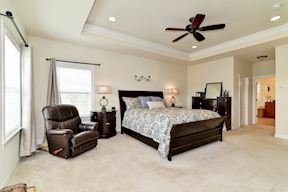 Retreat to the master bedroom sitting area where you can escape to read or relax as you wind down your day. 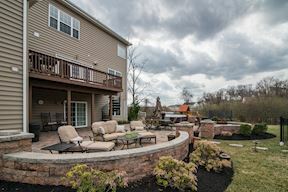 When it is time for real relaxing and fun, step out onto the outdoor patio and pool area. 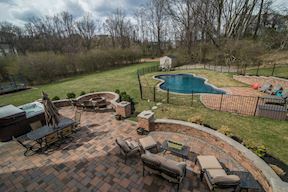 Exquisite hardscaping surrounds the heated, inground salt water pool. 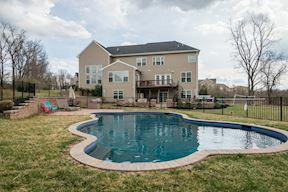 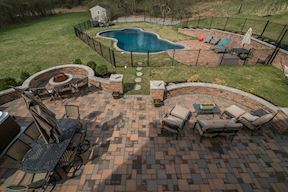 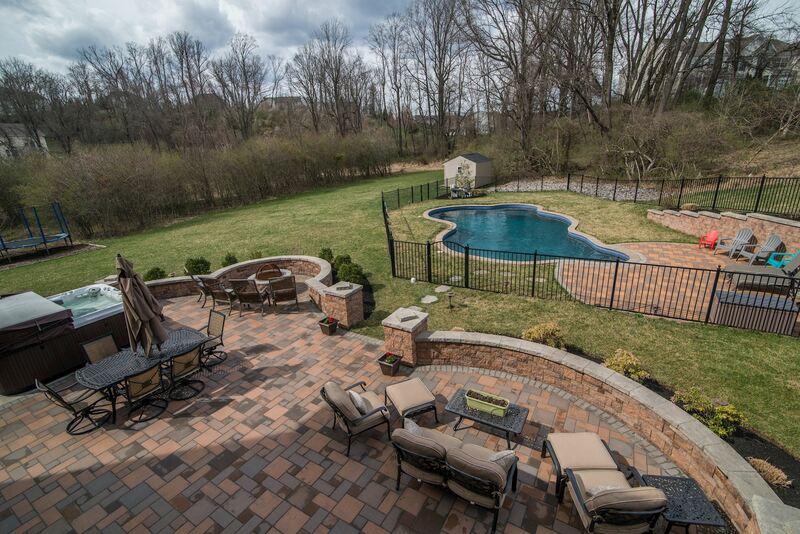 Enjoy the summer with your friends and family in the pool, around the firepit, or relaxing in the sun. 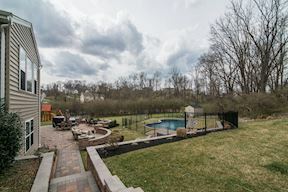 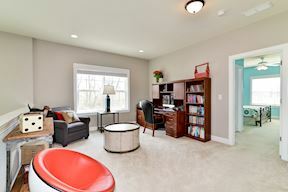 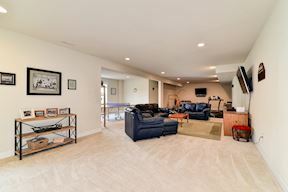 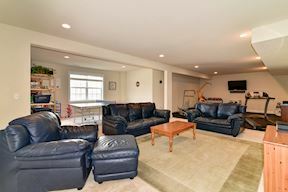 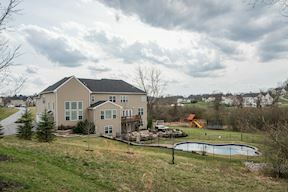 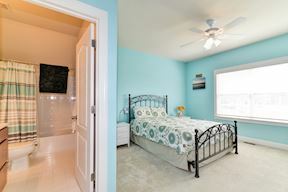 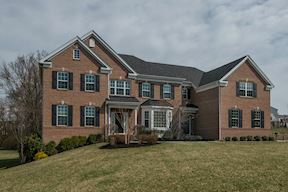 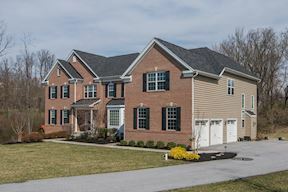 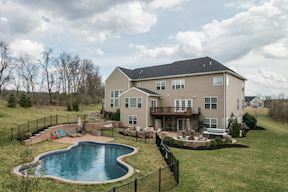 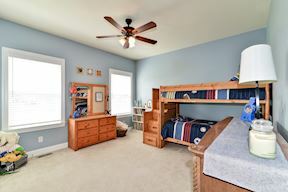 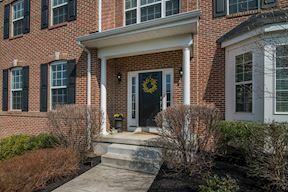 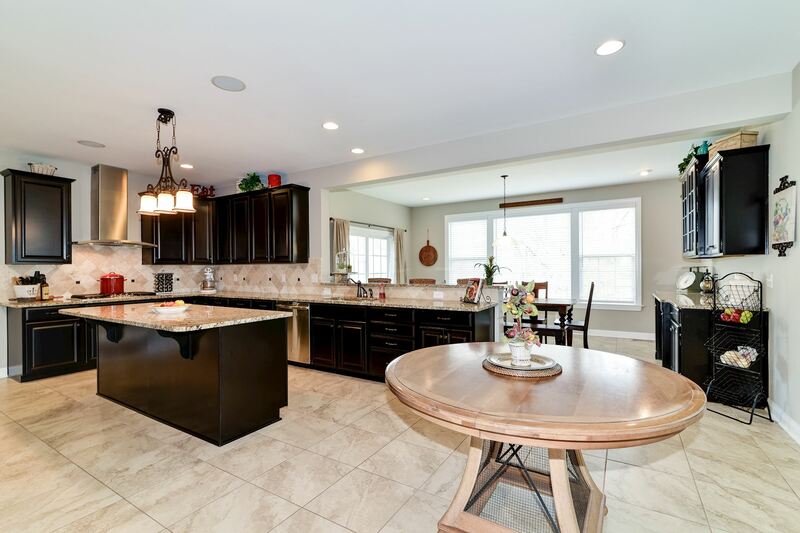 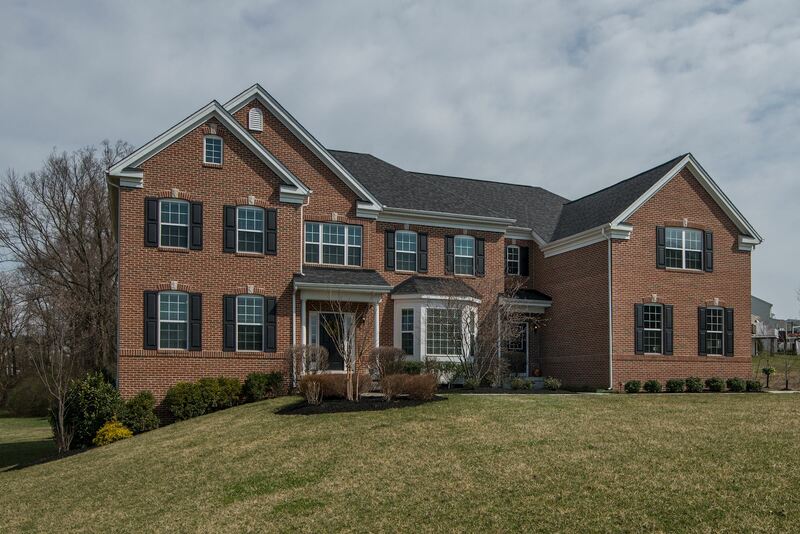 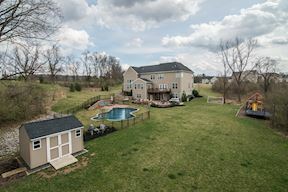 Located on a private lot at the end of a cul-de-sac in the exclusive Preserve of Squire Cheyney, you have the privacy of your own little retreat with the convenience of being close to Rustin high school, West Chester Borough, and the shopping in nearby Concordville. 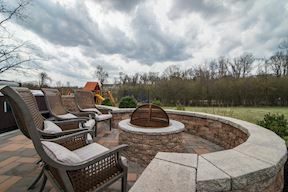 Why wait for something to be built when you can have it today? 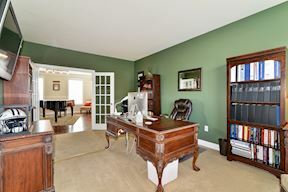 Skilled professionals dedicated to creating a core client base who refer to us as their Real Estate Advisors for Life. 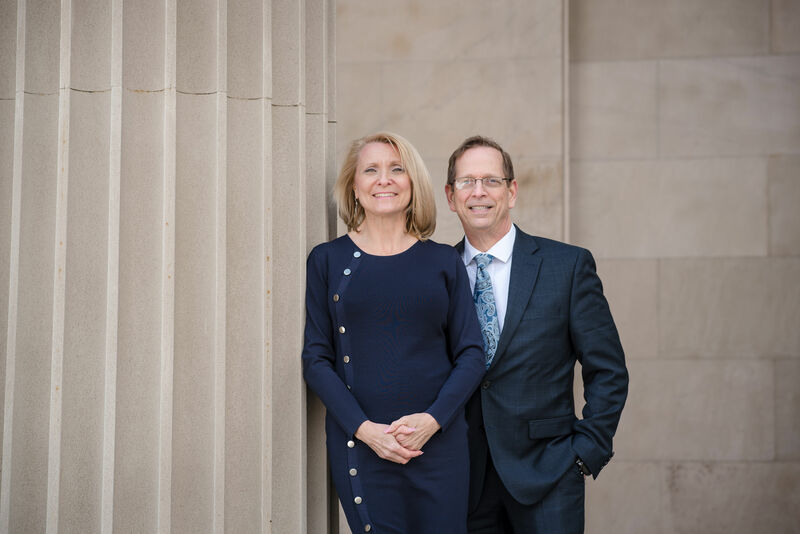 To provide an all-encompassing continuum of premium real estate services including buying and selling homes and investments, consulting with clients on increasing the value of their homes, and coaching clients on building wealth through real estate.